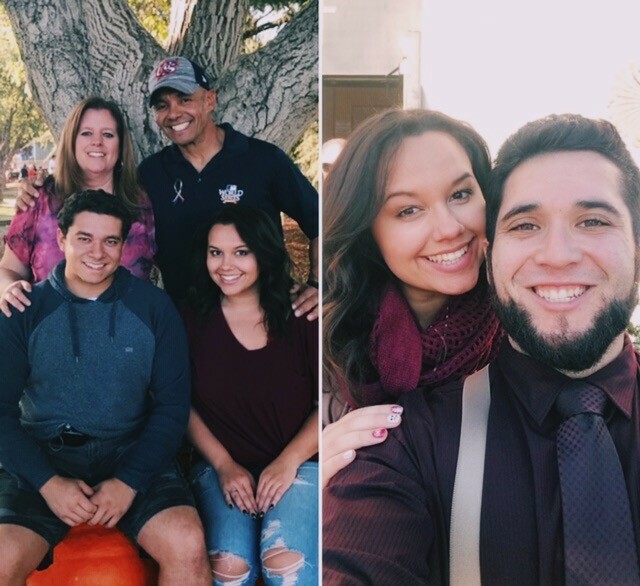 When This Employee Needed to Support His Girlfriend Battling Cancer, His Company Stepped Up — Lodi Live! “Dutch Brothers, as a company, really strives to build relationships with the community,” said Michael Coste. He’s the manager who set this up. “One way that we like to do that is with Give Backs and donation days, kind of like the one you saw for that fallen officer [Natalie Corona, Davis Police Officer] in January and the one now for Cassidy. We have a few set proceed days we do each year. One of them being Drink One For Dane Day, a Bucks for Kids Day, and Dutch Love Day. Those are things that we do every year, but we like to help out the community as much as we can, so we set aside a certain amount of money per quarter that we can do for donations. When the fallen officer event happened in January, we hadn’t done a proceeds day in a while so we were able to do that. We were able to do that again for Cassidy as well because it was really affecting our employee. We had the capacity to do it, and it was the right thing in our minds, so we decided to go for it.” Michael saw an opportunity for his company to help his employee, his team member, his work family, and took advantage of it. It feels good to fundraise to help others, but it feels even better when that person is someone you know and care for. And, as a manager, even better when it’s someone you feel partially responsible for. What’s even more impressive, is this money is going to straight to the family. There’s no third party, 501(c)(3) nonprofit who Dutch Brothers is donating the money to, who is in turn donating that money back to Cassidy’s family. Dutch Brothers is just giving this money straight to the family to help in their time of need. That means there’s not even a tax write off for the company.